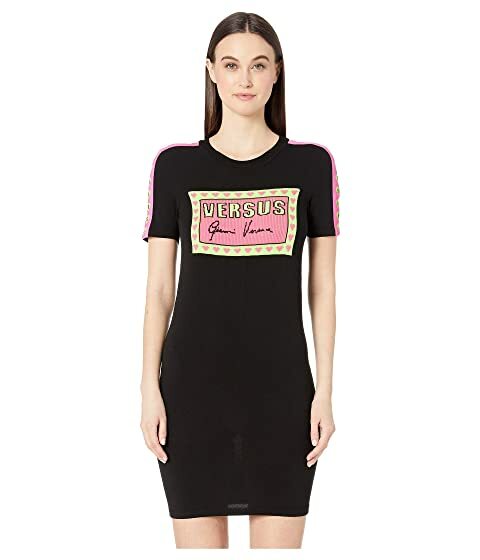 Travel down the offbeat path of style wearing the Versus Versace® Knit Gianni Dress. Embroidered brand logo at the chest and sleeves. We can't currently find any similar items for the Knit Gianni Dress by Versus Versace. Sorry!